A great choice for pines and junipers. Mix with other mediums as extra drainage for other species too. This hard grade free draining soil will promote a healthy root system and significantly reduce the risk of over watering. Use neat of mix with other mediums. 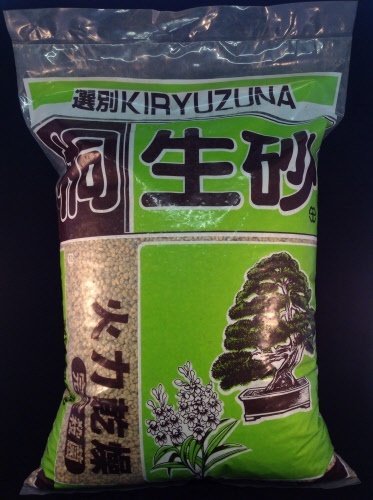 Please note : This option of Kiruzuna is decanted from our larger 14Ltr sacks into the size you choose.